The store I visited is located in upmarket Fashion Walk shopping mall near Times Square in Causeway Bay. It was actually Mi Ming Mart’s first Hong Kong store. As you can see the interior is stylish and bright yet somehow quite cosy-looking. It almost feels like a vintage store. 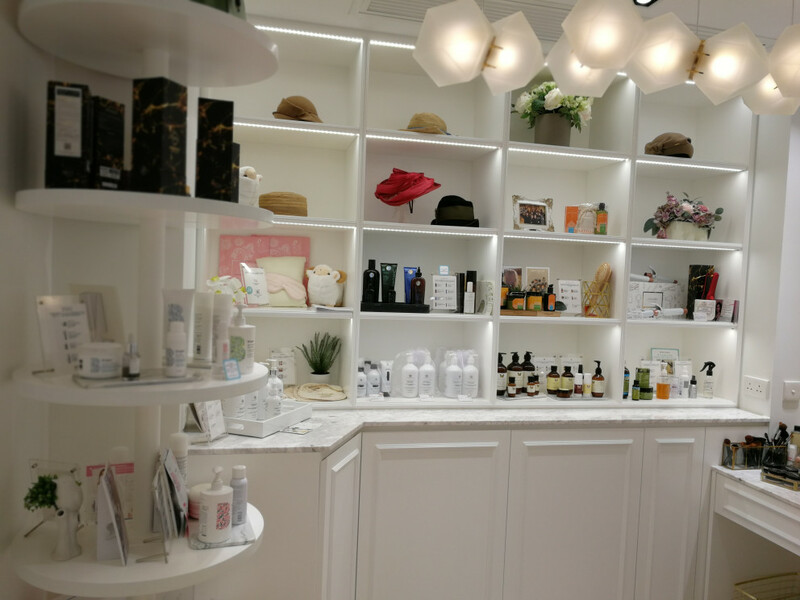 I think I had subconsciousy expected the store to look like a Beyorg outlet – Beyorg is the organic beauty retail market leader in Hong Kong; the company has stores in most of the city’s luxury malls. The interior design of the average Beyorg is severely green and eco – wooden elements, green plants and recessed lighting. 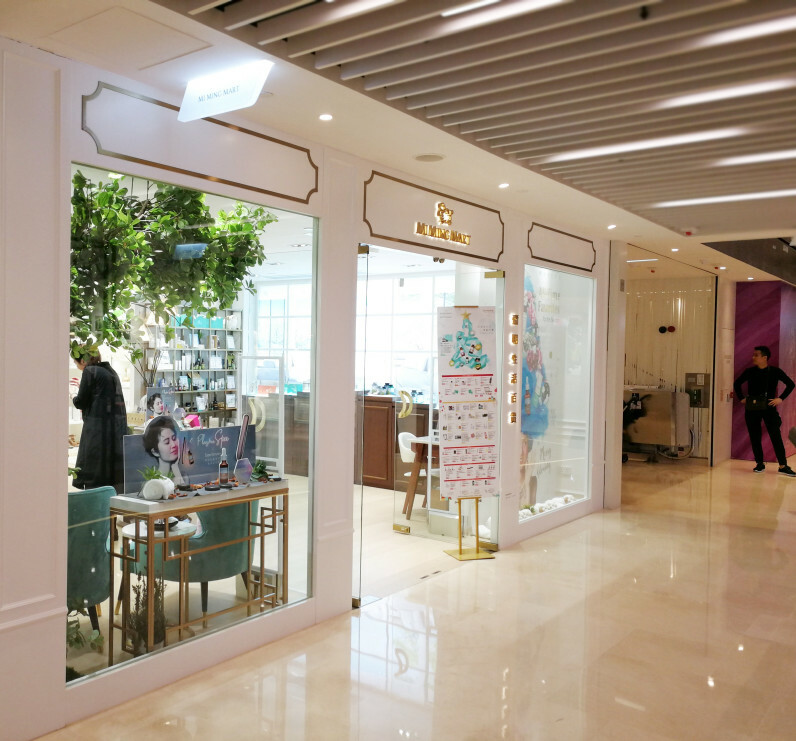 Mi Ming Mart, on the other hand, has a pleasantly informal and laid-back vibe – there are comfortable upholstered chairs and the walls are decorated with framed pictures and posters. 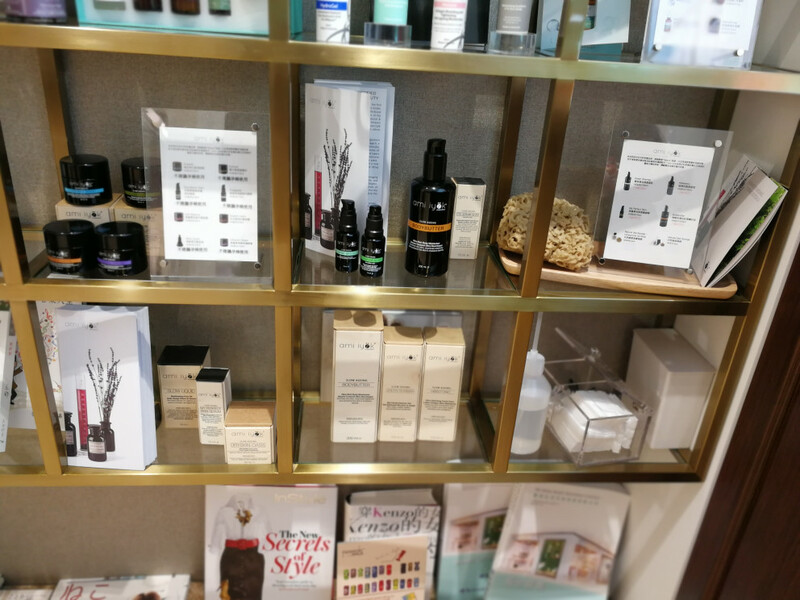 On the shelves the beauty products are interspersed with books, dried flowers and accessories. 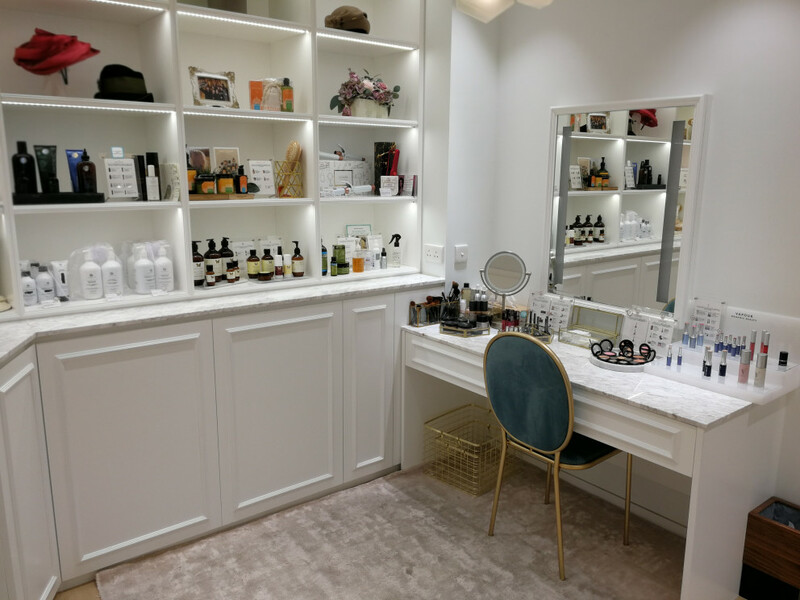 Towards the rear of the store is a makeup table corner which has has a distinct boudoir feel to it, with a sink (and paper towels) located next to it so you can try out liquid and foaming products properly. 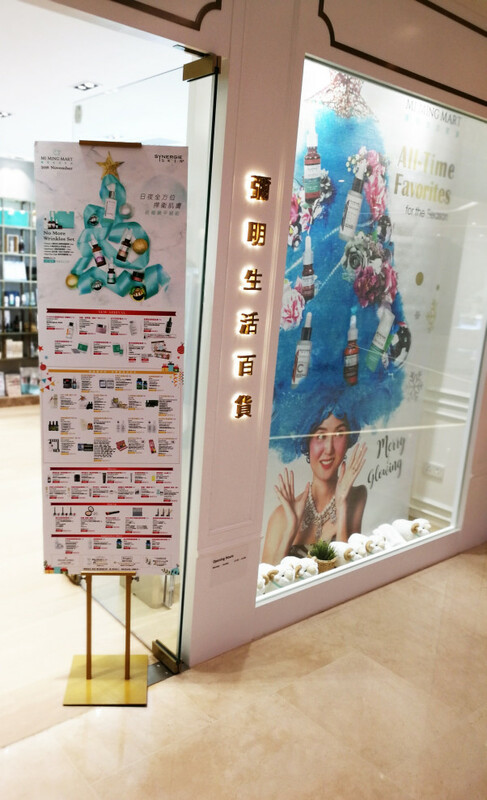 Mi Ming Mart sells around 50 international health and beauty brands, including cosmetics, supplements, accessories and beautytronics. Most of these labels were completely new to me, like the beautifully packaged Nine Oriens range from Hong Kong (the brand’s products are manufactured in Australia). See pics below. 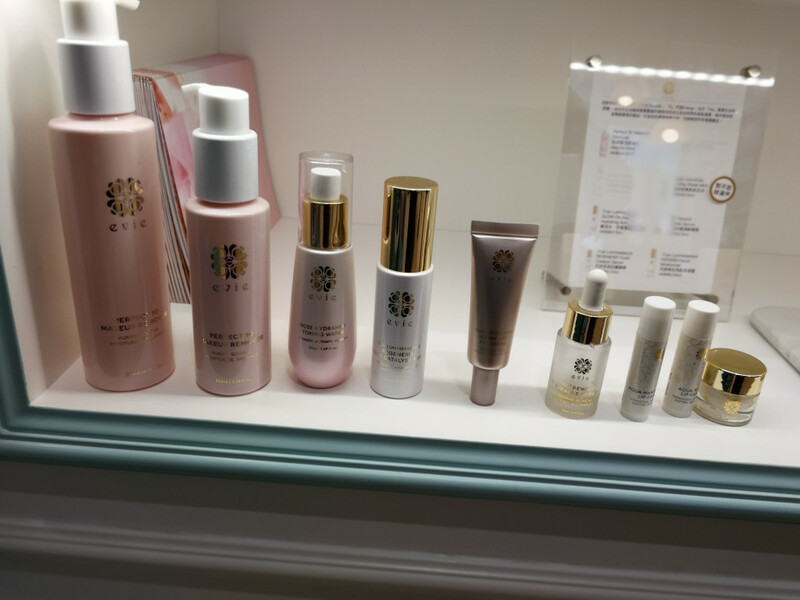 Or fellow Hong Kong beauty brand Evie (see pic above) which is also produced in Australia. 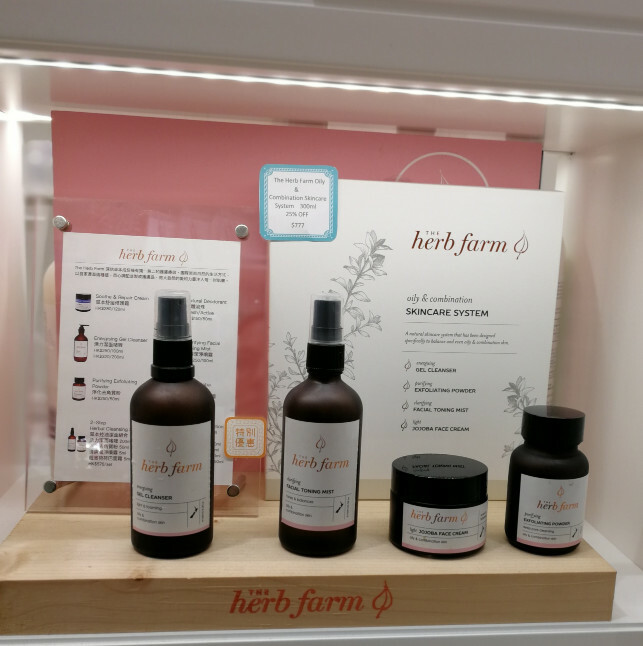 The Herb Farm (see pic below) is an organic niche brand from New Zealand while Botani Skincare and Meeka hail from Australia. 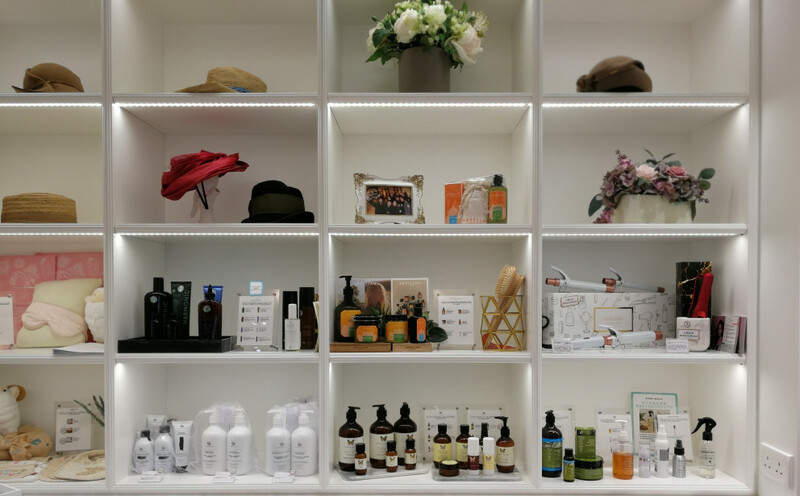 The company also sells Snow Fox Arctic Skincare, a Taiwanese-Australian beauty brand that I really like. 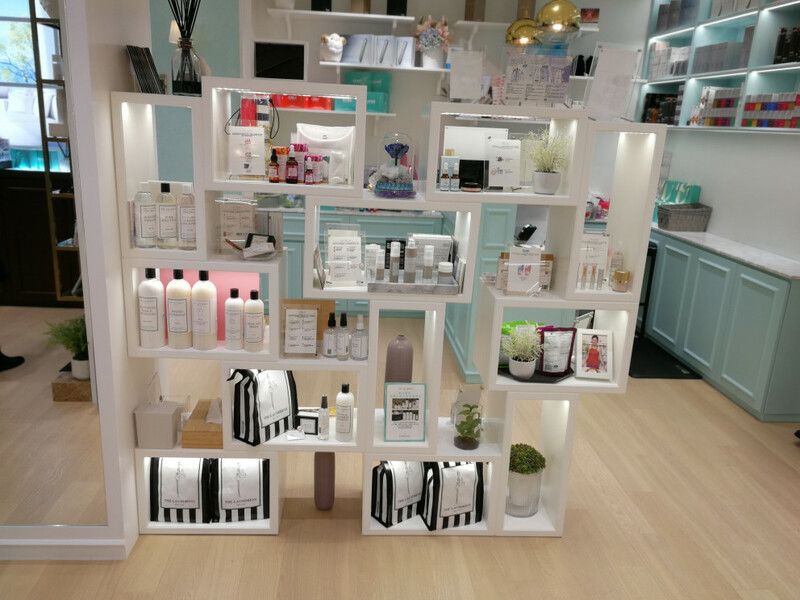 A few years ago I had met the company’s founders at Cosmoprof Asia (check out my 2016 show report for more info) and was very impressed with their products. And I just love Snow Fox’s packaging! See pic above. 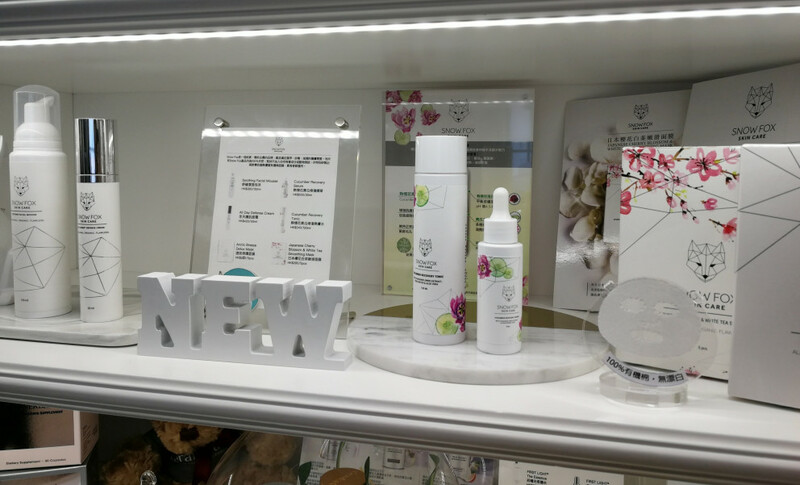 Miming Mart’s organic beauty brands also include Esse Probiotic Skincare from South Africa, Vanessa Megan and Vapour Beauty from the US and Ami Iyok from Spain. The latest arrival is Australian brand Ere Perez. 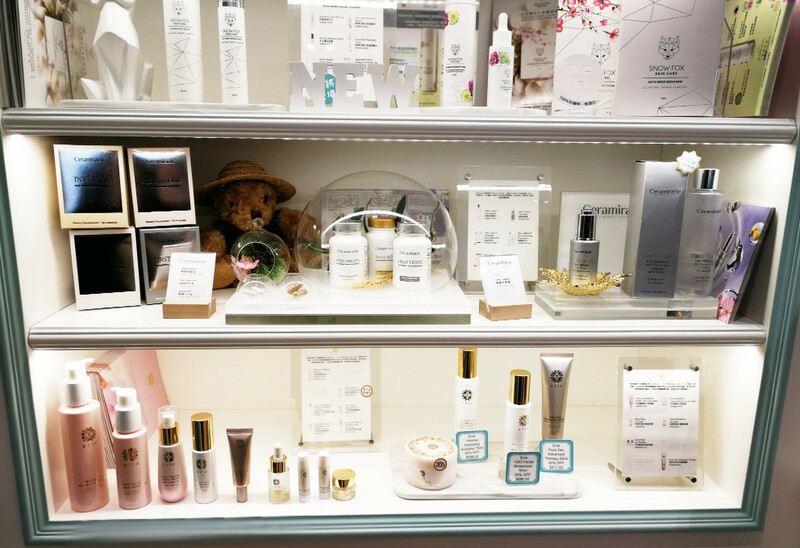 The store’s beauty line-up focuses squarely on face care but there are some makeup brands as well, including the products of Vapour Beauty and a mineral cosmetics range under the Synergie Skin brand. 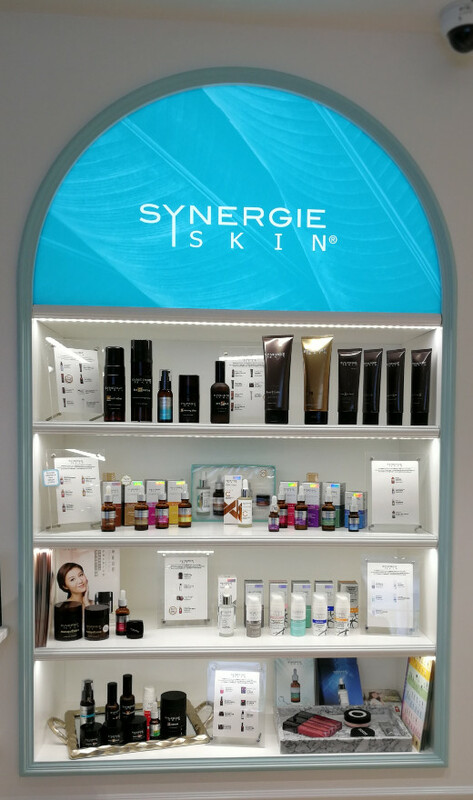 Synergie Skin is an Australian brand and Mi Ming Mart is the exclusive Synergie distributor in Hong Kong, Macau and mainland China. 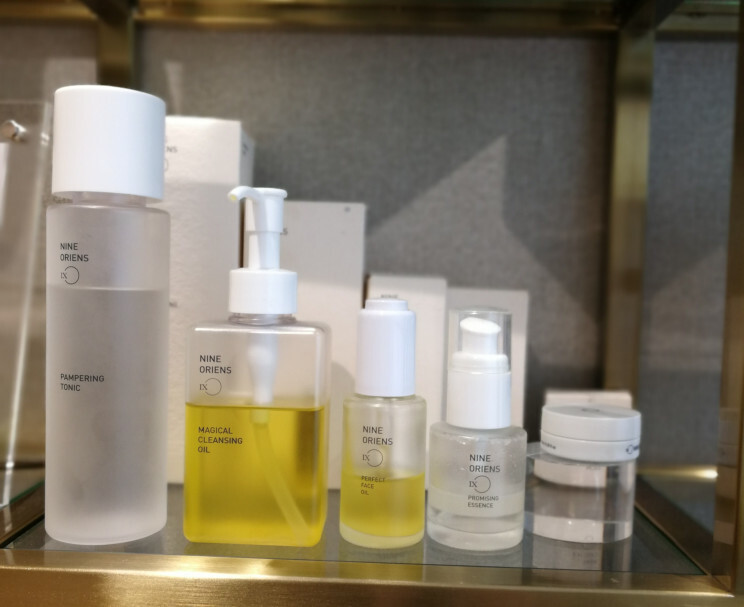 You can see some of the brand’s product line-up in the pics below: face care is one of the bestsellers within the Synergie portfolio. 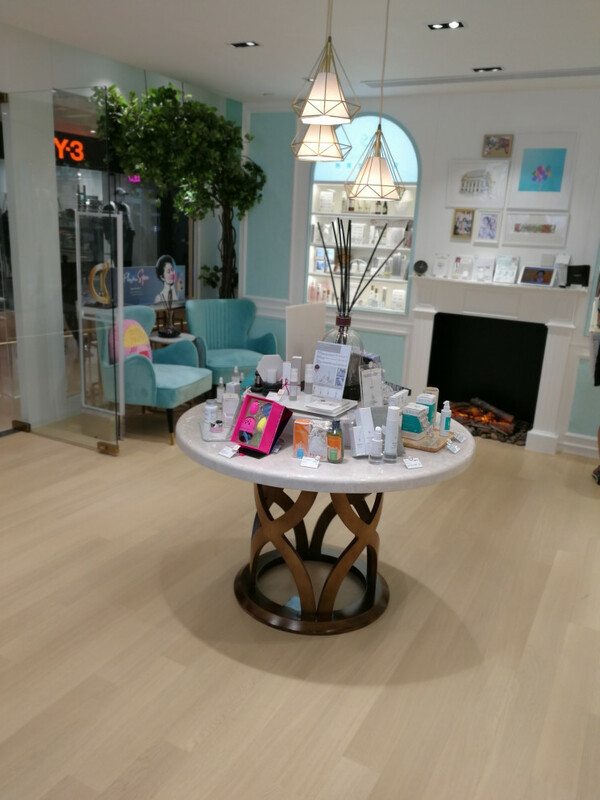 However, the brand also offers hair and body care products and there is even a men’s range. Although the distribution business is a key part of Mi Ming Mart’s activities more than 99% of last year’s annual turnover came from product sales, says the company (or rather, their annual report!). Another important focus is the retailer’s online shop. Over the next year the online store will be overhauled and expanded into a lifestyle information portal. Interestingly enough the annual report also states that Mi Ming Mart is planning to expand its marketing activities and customer reach by investing into mainstream advertising media, such as television and outdoor advertising, newspapers and magazines and advertisements in mass transit (i.e. public transport, such as subway stations and trains). However, the company was founded by an influencer I would imagine they already have the social media side thoroughly covered. And for a chain of offline stores it makes perfect sense to invest in local offline advertising. This is such an interesting company; I’ll definitely keep an eye on Mi Ming Mart! 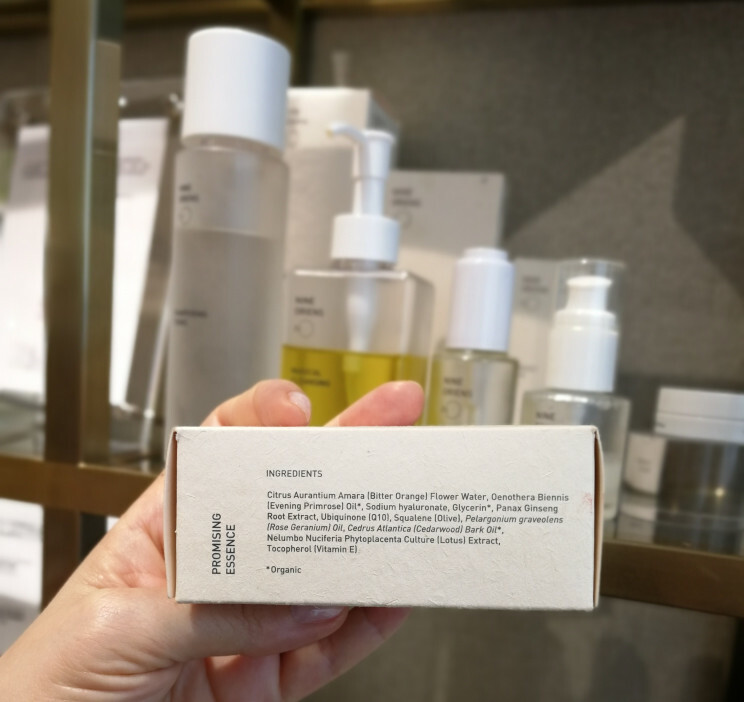 I like that it is a female-owned retail business and it’s also family-run, from what I could make out; Erica Yuen and her sister are both executive directors of the company. Next time I’m in Hong Kong (probably for Cosmoprof Asia 2019; I already reserved my favourite Wan Chai hotel for November!) I’ll try and visit a couple of other Mi Ming Marts. And who knows, there might be a few new retail stores by then.